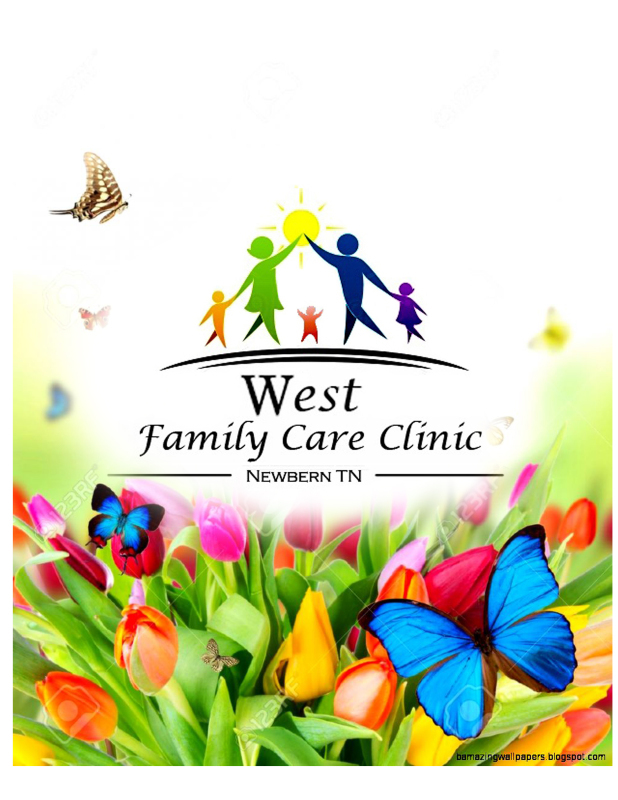 At West Family Care Clinic we are dedicated to taking care of you and your whole family, through every stage of life. We are committed to getting to know you so that we can offer the best personalized care. We will be here to help see you through everything from routine examinations and health screenings to preventive care and ongoing health concerns. Our goal is to provide complete quality medical care for you today and years to come.